XCEED Sports Performance offers baseball training for athletes looking to increase their strength, power, speed, technique and agility. You need them all to be an extraordinary baseball player. Whether you’re dreaming of the big leagues, an All-Star looking to improve your batting average or striving to be the next draft pick, XCEED Sports Performance is committed to helping you obtain your goals. Our training programs emphasizes power and explosiveness specific to the movements of baseball. Efficient movement and explosive power will determine whether you make the play in the field or beat out the throw. 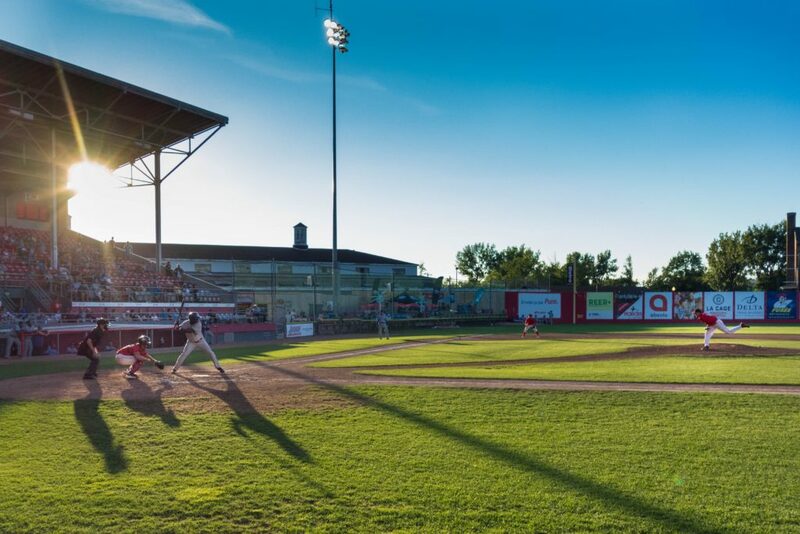 Our baseball training program will give you that quicker first step, and greater breakout speed letting you cover more of the diamond so you can get to where you need to be. Nothing makes a hitter more dangerous than the ability to hit the ball with power consistently. By emphasizing movement and function rather than the development of specific muscle groups, we’ll help you connect your bat to the ball each and every time time you go up to the plate. Our Pitcher Training program is designed to help pitchers produce efficient fluid pitching movements using their whole body producing power from the ground up. Our integrated baseball training has seen pitchers increase ball velocity by 6 mph in as little as 3 weeks. 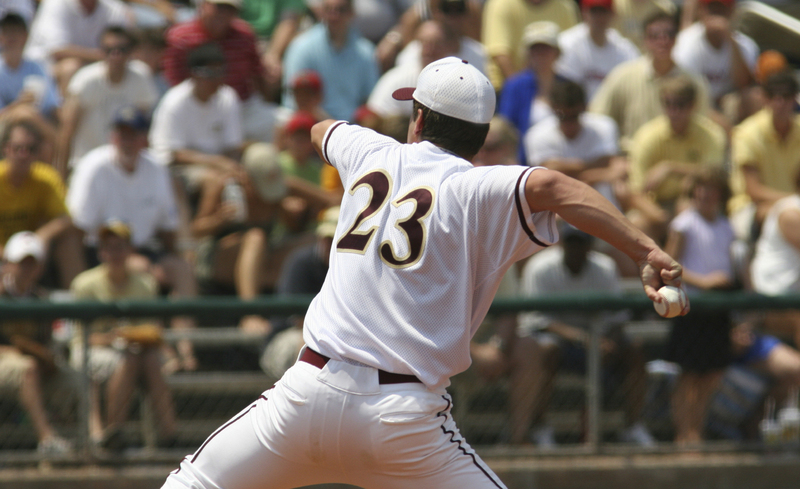 Our baseball training program will help you move better and faster to the ball. We’ll help you stay in play with mobility training and movement analysis. XCEED Sports Performance will evaluate your current athletic performance, strengths and weaknesses in order to customize a baseball-specific strength and conditioning program. 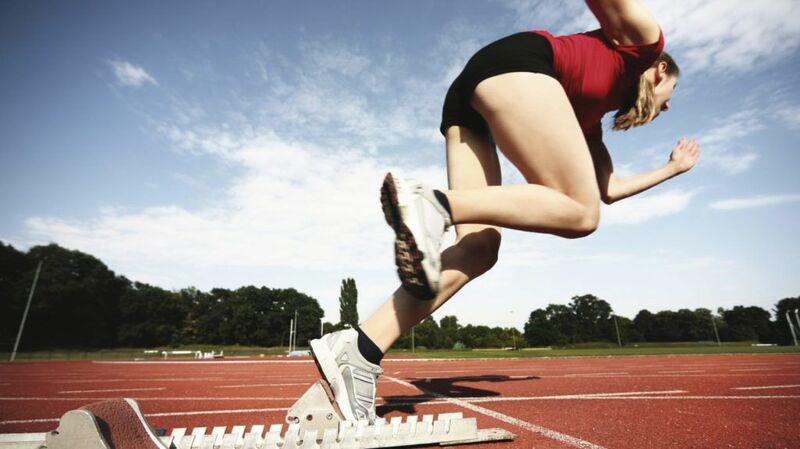 We’ll help you maximize your level of athletic performance with science and proper training mechanics.